The Harmonies Run Deep In The Secret Sisters' 'Tennessee River Runs Low' Alabama's humid sense of wonder runs through The Secret Sisters' third album, You Don't Own Me Anymore. Visual folk artists Butch Anthony and John Henry Toney appear in the duo's new video. 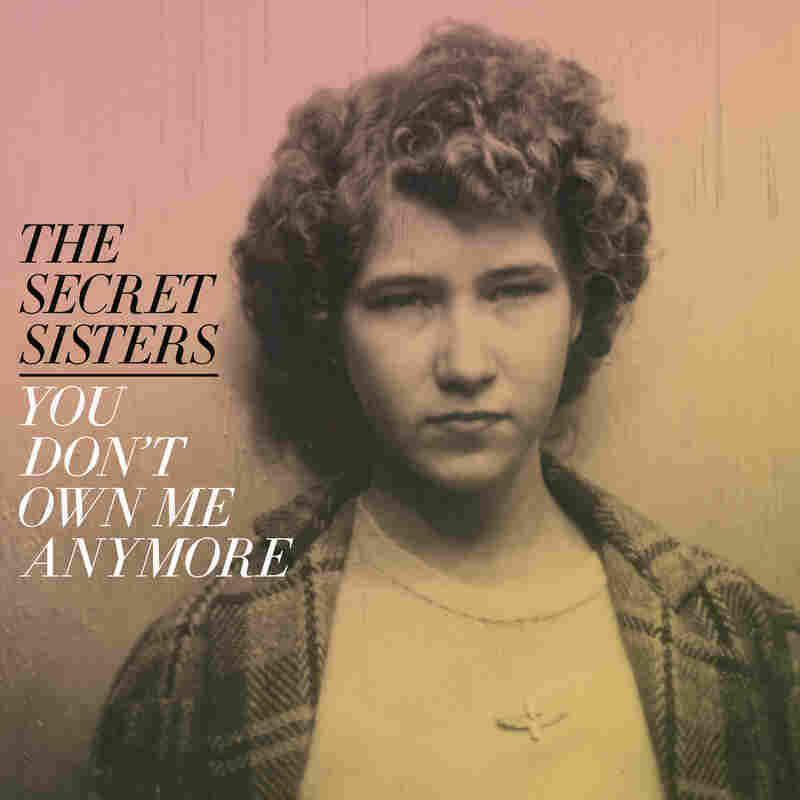 The Secret Sisters' new album, You Don't Own Me Anymore, comes out June 9. People who've never visited the state of Alabama often don't believe it could cast a spell. To many Northerners and coastal types, and even folks from elsewhere in the South, this state deep in the region represents troubling histories and a present that hasn't caught up with the rest of America. Certainly, Alabama must bear its burdens. But it's also a place where people can make magic in hidden corners of the state's vast forest, along the paths forged by its rivers; where nobody gets in your business; and where, if you're an artist, you can meld the old ways with new visions to create beauty that can challenge anyone's presumptions. 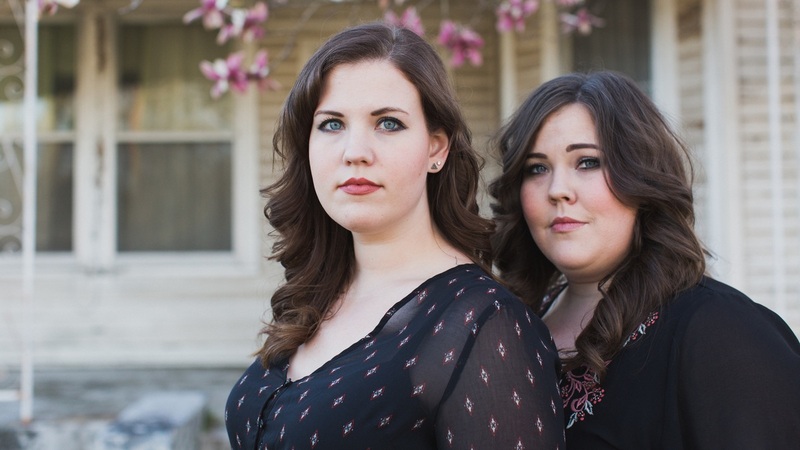 The Secret Sisters, who developed their enchanting harmonies singing country and church music in their home town of Muscle Shoals, brought Alabama's humid sense of wonder to the world in two albums blending Southern gospel, bluegrass, barbershop and swing influences, all with a contemporary, poetic twist. Fans ranging from their mentor T-Bone Burnett to Bob Dylan, with whom the duo toured, loved what Laura and Lydia Rogers did. But as often happens in the music biz, when the sisters' sound didn't translate to a mass audience, they lost their record deal. Both settled back into Alabama life — Laura near where the women grew up, Lydia in Birmingham — and contemplated an uncertain musical future. Yet The Secret Sisters had captured the heart of another semi-rural music-maker: Brandi Carlile, who along with her collaborators, twins Tim and Phil Hanseroth, offered to produce their new album — something Carlile and the Twins had never done for another artist. The sisters decamped to the Pacific Northwest, where Washington's own wet forests inspired a set of songs both reflective of tradition and deeply personal. You Don't Own Me Anymore will be released June 9 by New West. One song epitomizing this album is "Tennessee River Runs Low," a close-harmony delight that celebrates the mighty, sometimes muddy flow of the waterway running through North Alabama. "I bury secrets deep, I keep them down where the catfish creep," the Rogers siblings croon, their lyrics evoking both the geography and the spirit of the place that made them. For the video, the Rogers sisters celebrate another Alabama magic-maker: artist Butch Anthony, whose Museum of Wonder in Seale, Ala., is a repository of freakish, runic and hilarious stuff. For years, Anthony staged the Alabama version of Burning Man, known as the Doo-Nanny; in this video, he holds a festival for one young girl, who represents the renewed spirit of the Rogers sisters. Also making a cameo is Anthony's compatriot, John Henry Toney. These folk artists are as crucial to the soul of Alabama as is anyone who fulfills more unsavory (and currently prevalent) stereotypes. So is the sound of The Secret Sisters, running true like a river current, soaring like the eagles who fly above their nestled homes. You Don't Own Me Anymore comes out June 9 via New West Records.